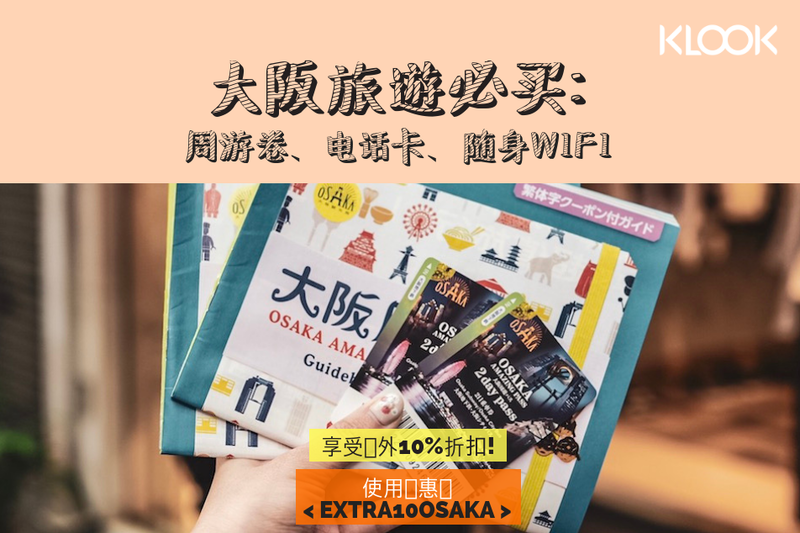 klook offer FREE download 7-Day Osaka Itinerary Guide! No time for vacation planning? 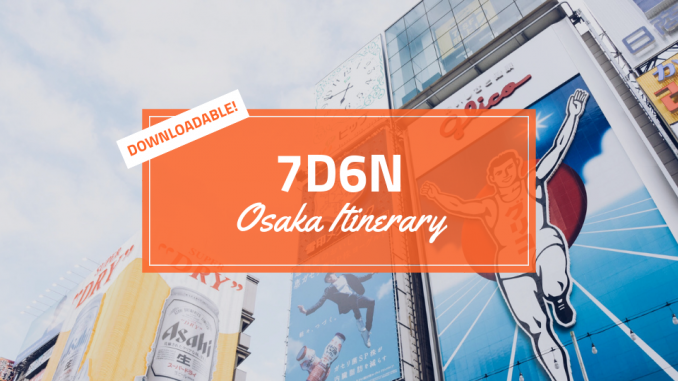 Download the ultimate 7-day Osaka itinerary guide with more than 40 pages of must-do activities, locations, tips and tricks! This guide allows you to mix and match your favorite days so that you’re always prepared for a 7-day or 3-day trip in Japan. 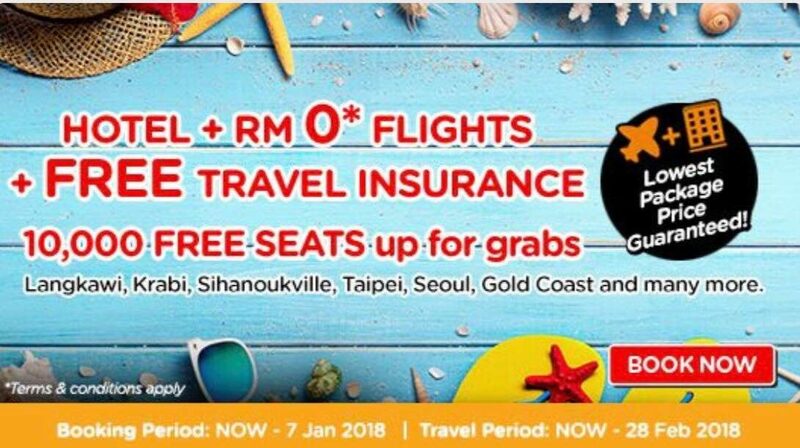 Plus, find exclusive deals inside to fulfill your travel bucket list! 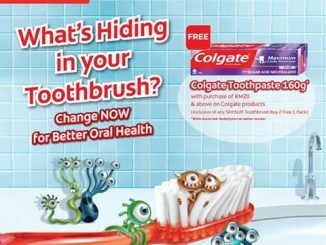 Just Simply fill up the form below to receive the download link. 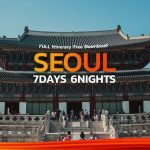 FREE 6×6 Simple Photobook Giveaway! 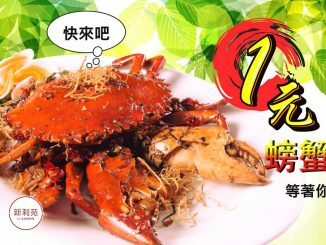 Li Garden Restaurant 新利苑酒樓 Offer RM1 Crab Deal! 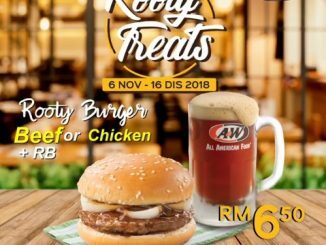 – 只需RM1 人人都能吃螃蟹! 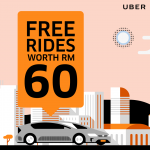 April 16, 2018 mygreatsales Food & Beverage, Freebies, Promotion, Sales event Comments Off on Li Garden Restaurant 新利苑酒樓 Offer RM1 Crab Deal! – 只需RM1 人人都能吃螃蟹!